A warmer 42F at 9am rising to a high of 49F with the habitual pall of thick foggy cloud, through which the sun strains to shine. The fiery ball at the center of our solar system barely registers over the stubbornly, chronically overcast Catskills. 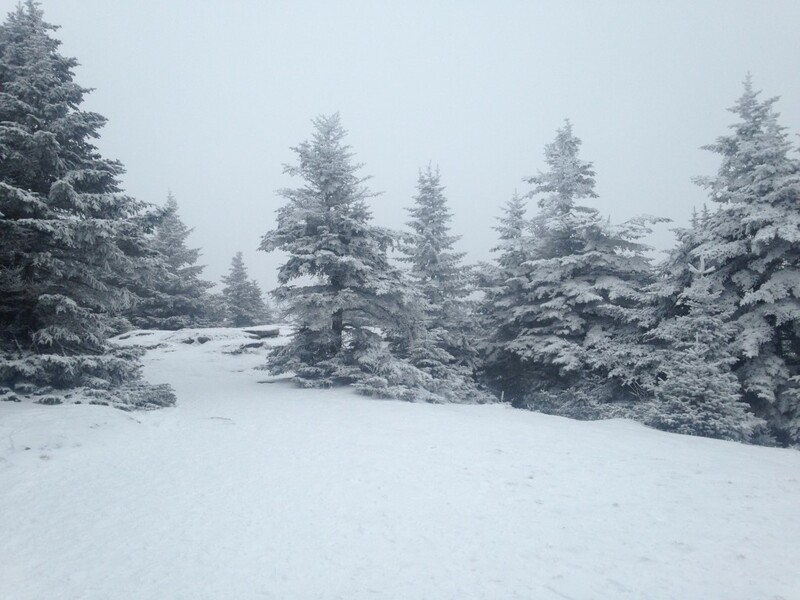 Opening Saturday at Bearpen Mountain. 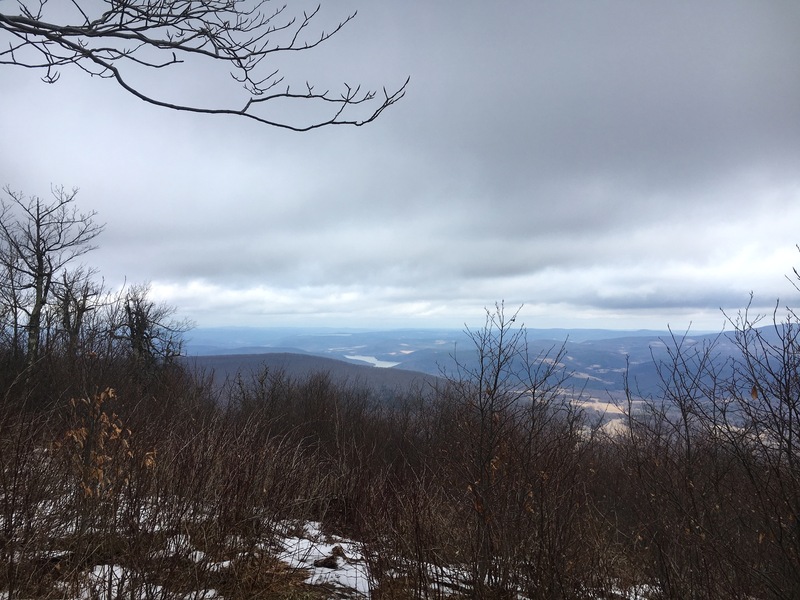 This entry was posted in Daily Catskills and tagged Catskills 3500, Catskills Hiking, Daily Catskills, Hiking the Catskills, Upstate Dispatch on December 16, 2018 by JNUrbanski. Clear skies at dawn and for the most of the morning. Wispy cloud forming at noon and then, a delicate layer of woolly cloud floated across sky like a sheet and hardened into milk glass at dusk. A high of 61F. 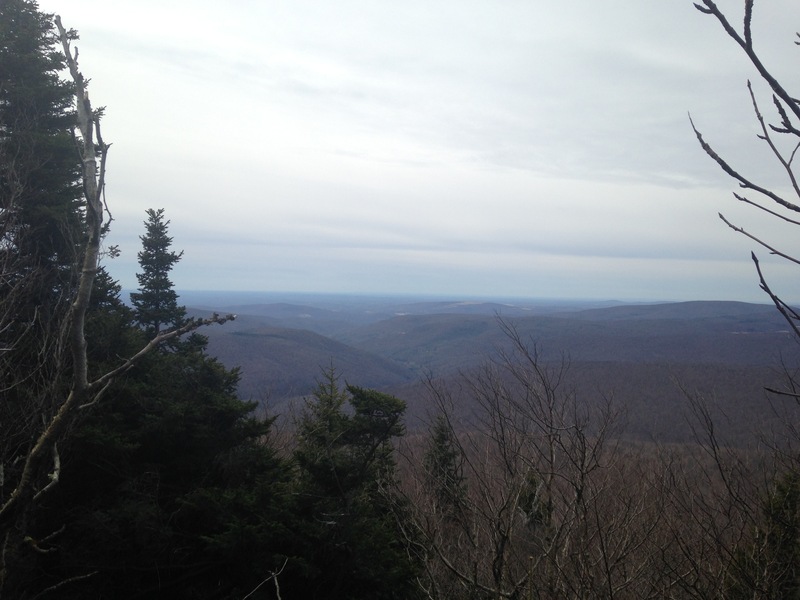 No snow on Kaaterskill High Peak, but the odd patch of ice in places. 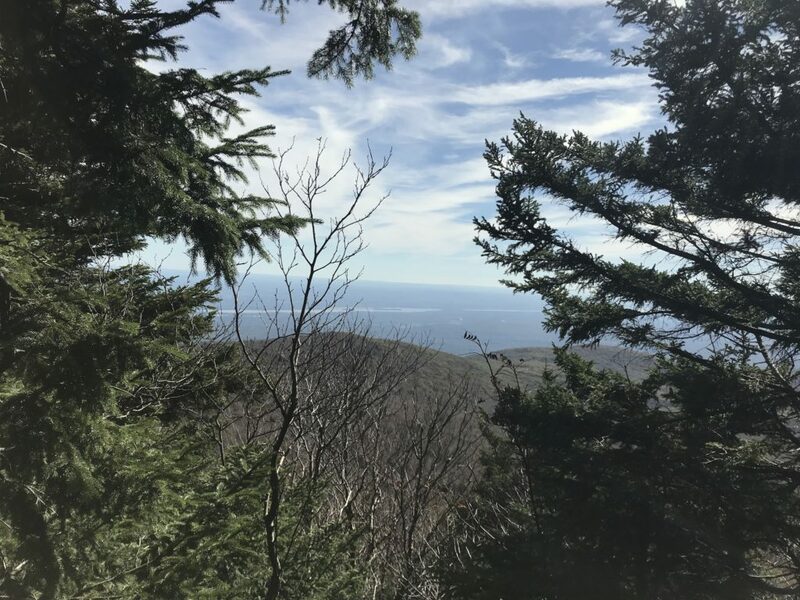 This entry was posted in Daily Catskills and tagged Catskills, Catskills 3500, Catskills Writer, Daily Catskills, I love NY, Kaaterskill High Peak, Upstate NY on October 19, 2018 by JNUrbanski. There are 35 Catskills mountains over 3500 ft and there’s a club of volunteers devoted to maintaining these trails, and leading group hikes, called the Catskills 3500 Club. Two of the best extra resources are the Catskill Mountaineer website in which you can see a great deal of detail on each hike in the Catskills and a set of maps produced by the NYNJ Trail Conference. All the hikes are pretty strenuous, steep and miles long – not just your proverbial walk in the park. Furthermore, nine of the hikes are bushwhacks, which means there is no trail and you must rely on a map and compass. 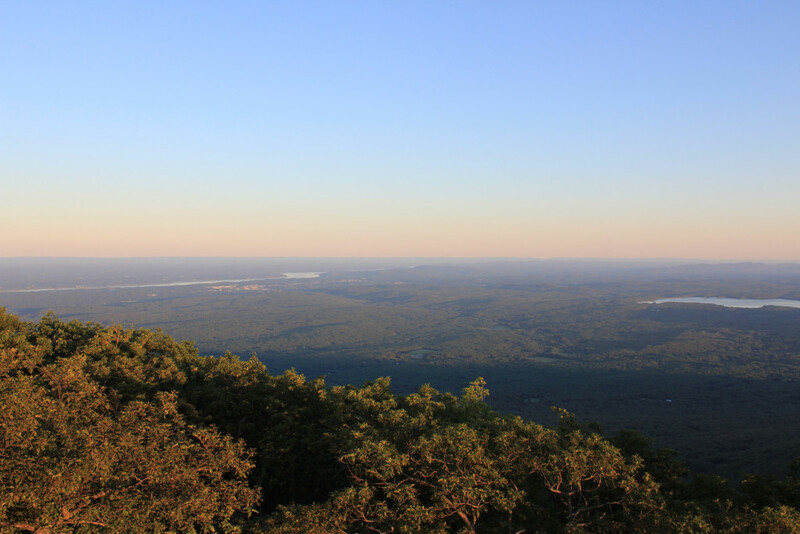 Some of the hikes are arrestingly beautiful, with waterfalls, lush vegetation and mountaintop lookouts that reward the hiker with stunning views that extend for hundreds of miles over the Catskills’ peaks. But don’t go unprepared. 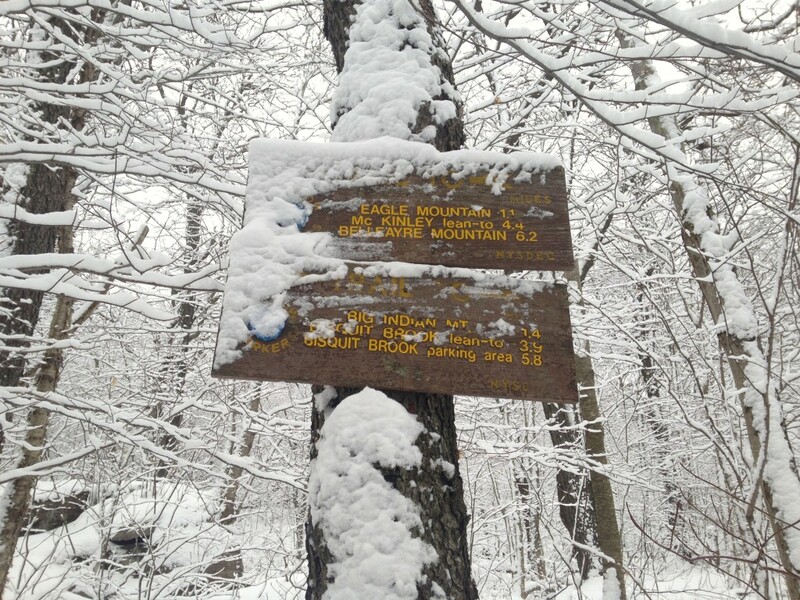 These hikes demand a high fitness level and expert advance planning, especially in winter. 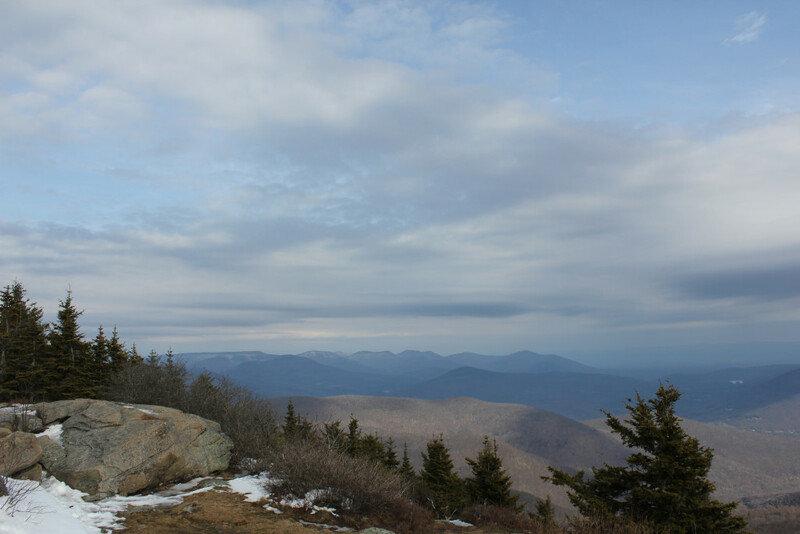 Novice hikers should not be attempting peaks in summer or winter without advice. 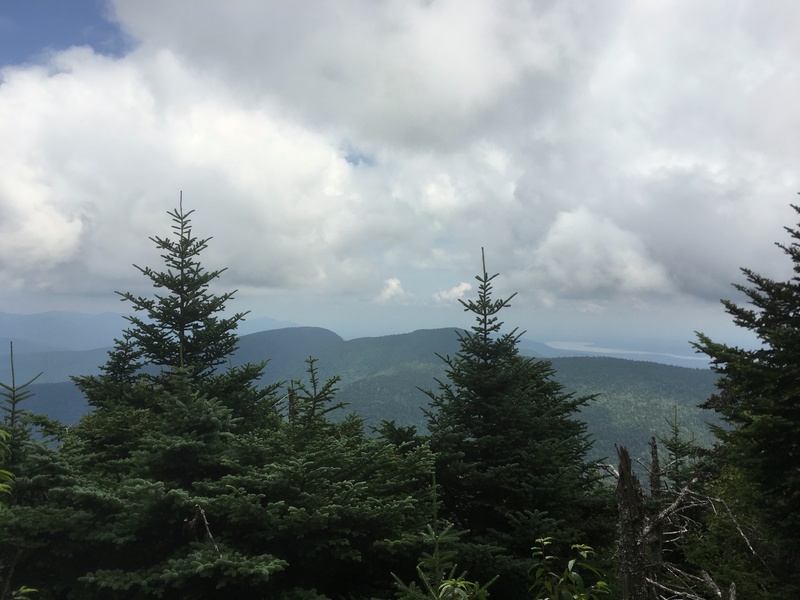 This entry was posted in Hiking The Catskills and tagged Catskill Hiking, Catskills, Catskills 3500, Catskills Writer, Hiking in the Catskills on September 19, 2018 by JNUrbanski. A high of 81F, humid with a light breeze and mostly overcast with the sun blazing the odd gap in the rippling cloud. 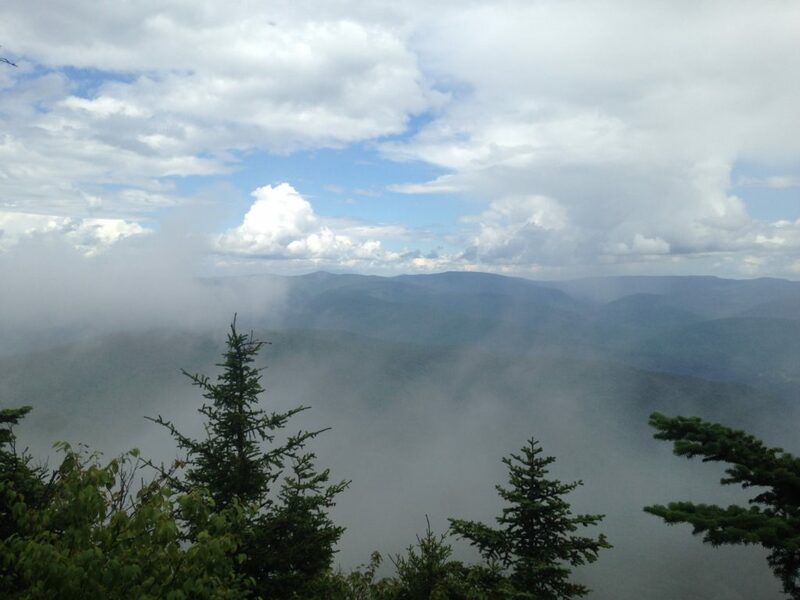 This entry was posted in Daily Catskills and tagged Catskills 3500, Catskills Writer, Daily Catskills, Slide Mountain, Upstate NY on July 31, 2018 by JNUrbanski. This entry was posted in Hiking The Catskills and tagged Catskills 3500, Catskills 3500 Club, Hike The Catskills, Hiking on December 19, 2017 by JNUrbanski. It’s good to know when to give up and turn around and yesterday was one of those days. Rusk Mountain, a bushwhack that seemed easy on paper, was an almost vertical ascent the way we went, covered in a layer of thick snow, making it difficult to maintain traction even in snow shoes. 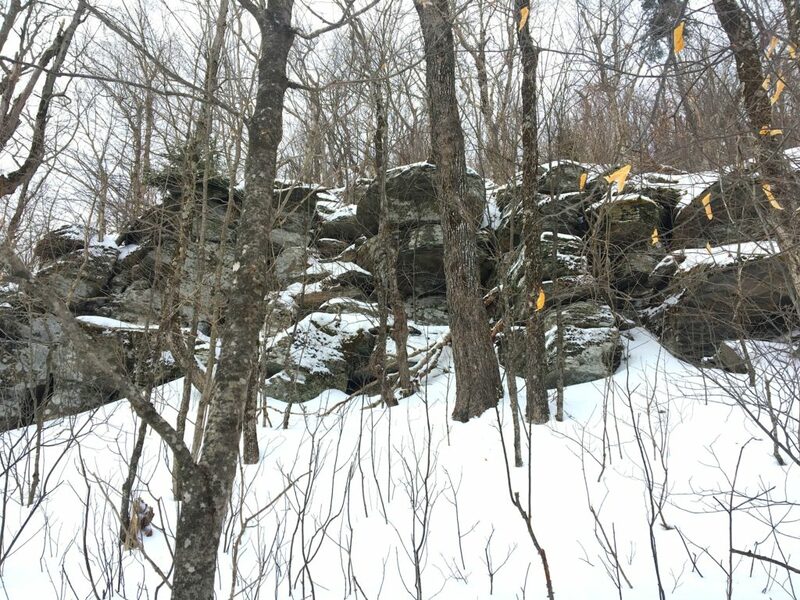 After an hour of climbing, slipping, sliding and clinging to tree branches, the final straw was the formiddable rock ledge (pictured above) that greeted me about 20 minutes from the top. There were tracks up the side of this ledge from hikers that were ahead of us, but the snow was crumbly and there were no tree roots or rocks for support. Plus, I was cold, fatigued and we had started too late, so we were in a bit of a rush. Last time I ignored the conditions, I slid 30 feet down a mountain and slammed into a tree. I learned my lesson back then. 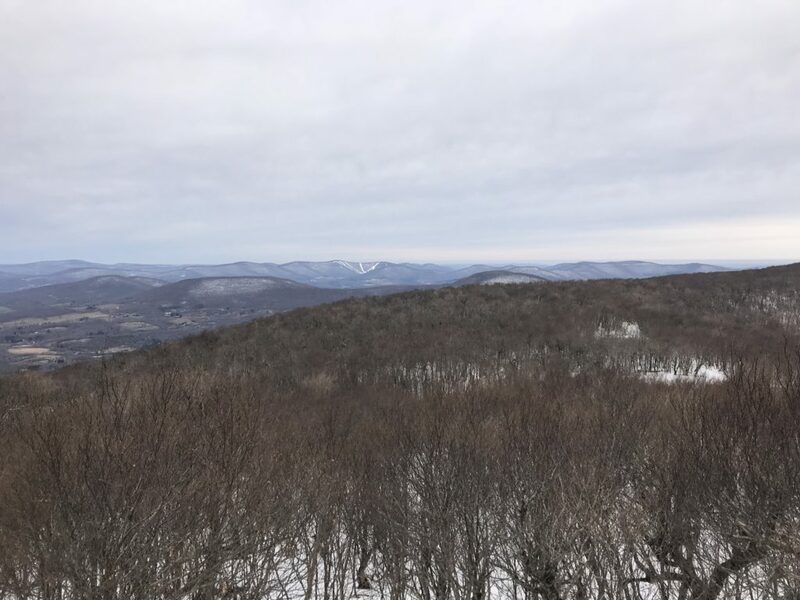 This entry was posted in Hiking The Catskills and tagged Catskill Mountains, Catskills, Catskills 3500, Country Living, Hiking, I love NY, Mountain Life, Upstate Life, Upstate Living, Upstate New York, Upstate NY, Winter Hiking on January 30, 2017 by JNUrbanski. This entry was posted in Daily Catskills and tagged Catskill 35, Catskill 35er, Catskill Mountains, Catskills, Catskills 3500, Catskills Photography, Country Living, I love NY, Mountain Life, Peekamoose, Upstate Life, Upstate Living, Upstate New York, Upstate NY on August 31, 2016 by JNUrbanski. 63F by mid-morning, dark, humid, overcast with a dash of rain. 66F by mid-afternoon. 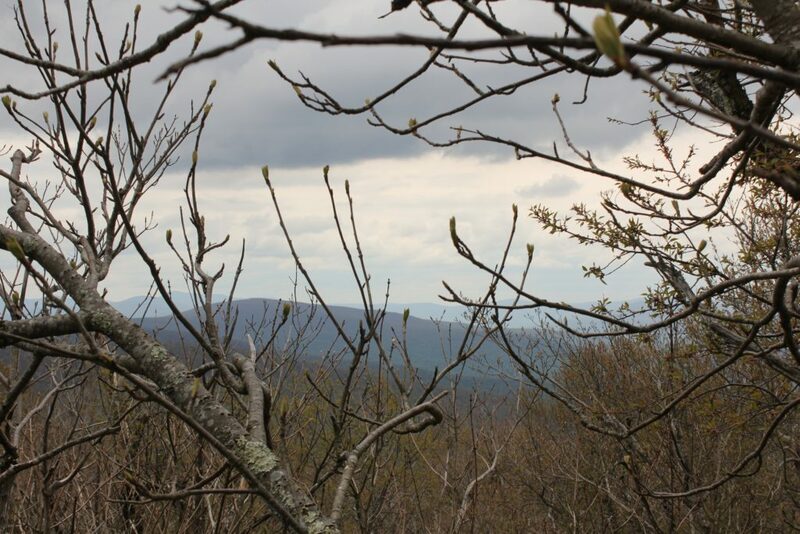 This entry was posted in Daily Catskills and tagged Catskill Mountains, Catskills, Catskills 3500, Catskills 35er, Catskills Photography, I love NY, Mountain Life, Photography, Upstate Life, Upstate Living, Upstate New York, Upstate NY, Vly Mountain on May 22, 2016 by JNUrbanski. 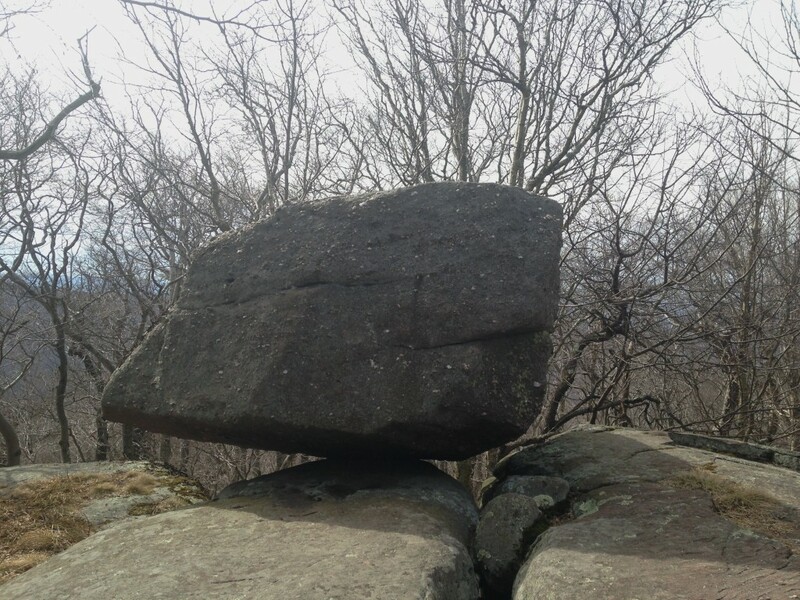 This entry was posted in Daily Catskills and tagged Bearpen Mountain, Catskill Mountains, Catskills, Catskills 35, Catskills 3500, Catskills 35er, Country Living, I love NY, Mountain Life, Upstate Life, Upstate Living, Upstate New York, Upstate NY on April 23, 2016 by JNUrbanski. This entry was posted in Daily Catskills and tagged Catskill Mountains, Catskills, Catskills 35, Catskills 3500, Catskills 35er, Catskills Photography, Country Living, I love NY, Panther Mountain, Upstate Life, Upstate Living, Upstate New York, Upstate NY on April 19, 2016 by JNUrbanski. 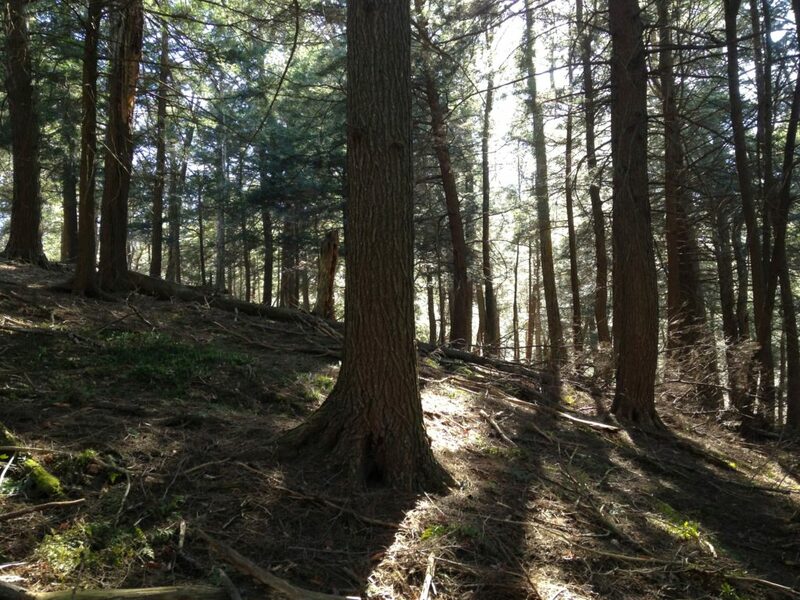 This entry was posted in Daily Catskills and tagged Autumn in the Catskills, Catskill Mountains, Catskills 35, Catskills 3500, Catskills Photography, Country Living, I love NY, Mountain Life, Upstate Life, Upstate Living, Upstate New York, Upstate NY on April 17, 2016 by JNUrbanski. The Seager trail starts at the parking area at the end of Dry Brook Road, just past the covered bridge, in Arkville and it’s two miles of probably the most picturesque valley that I’ve ever hiked in the Catskills. 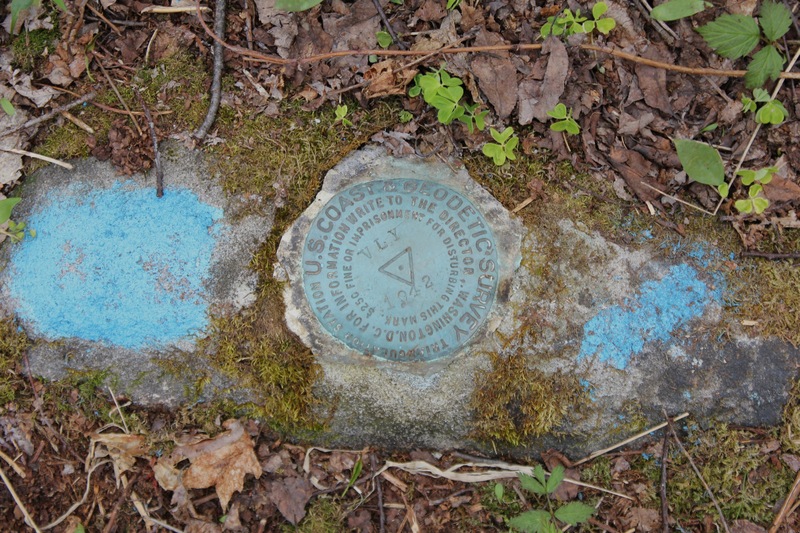 New to both hiking and the countryside in general, I was introduced to the Seager Trail back in 2007. It was my maiden hike, if you like, and one of the most beautiful introductions I’ve ever experienced. It’s an easy hike alongside a very wide brook with large stones of various shades of grey, with the faintest hints of pink and purple. A short distance from the parking area, the trail opens up into a wide open expanse that is a carpet of smooth rocks at a confluence of two waterways. Yesterday it was covered in a multitude of yellow coltsfoot and a magical sight to behold when emerging from the dark trail into the sunlight. A large downed tree has completely changed this part of the trail, having created a reasonably sized swimming hole that’s very attractive to furry, black Labradors. Further along, there’s a waterfall that fills a deep watering hole that’s about five to six feet deep, and bone-numbingly cold even in the summer, into which you can flop after a hot day’s worth of hiking. 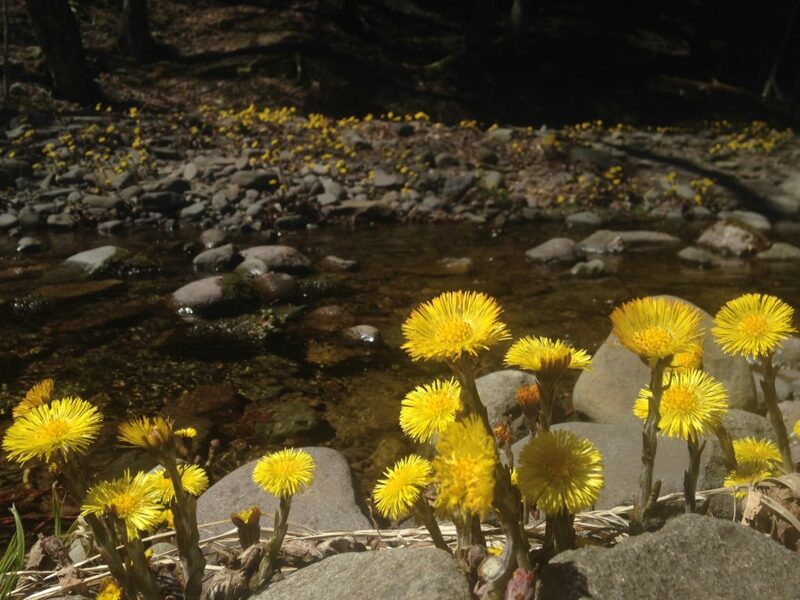 This entry was posted in Hiking The Catskills and tagged Catskill Mountains, Catskills, Catskills 3500, Catskills Coltsfoot, Catskills Photography, I love NY, Mountain Life, Shandaken Brook, Spring, The Seager Trail, Upstate Life, Upstate Living, Upstate New York, Upstate NY on April 16, 2016 by JNUrbanski. 40F by 8.30am with hazy sunshine, rising to 57F by 3pm. This entry was posted in Daily Catskills and tagged Catskill 35, Catskill 35er, Catskill Mountains, Catskills, Catskills 3500, Catskills Photography, Country Living, I love NY, Mountain Life, Peekamoose Mountain, Upstate Life, Upstate Living, Upstate New York, Upstate NY, Winter in the Catskills on March 13, 2016 by JNUrbanski. 30F by 10am and cloudy with a slight breeze. 34F by mid-afternoon. This entry was posted in Daily Catskills and tagged Afternoon tea in the Catskills, Balsam Mountain, Catskill Mountains, Catskills, Catskills 35, Catskills 3500, Catskills 35er, Catskills Photography, Catskills Winter, Country Living, I love NY, Mountain Life, Ski Catskills, Upstate Life, Upstate Living, Upstate New York, Upstate NY on March 4, 2016 by JNUrbanski. 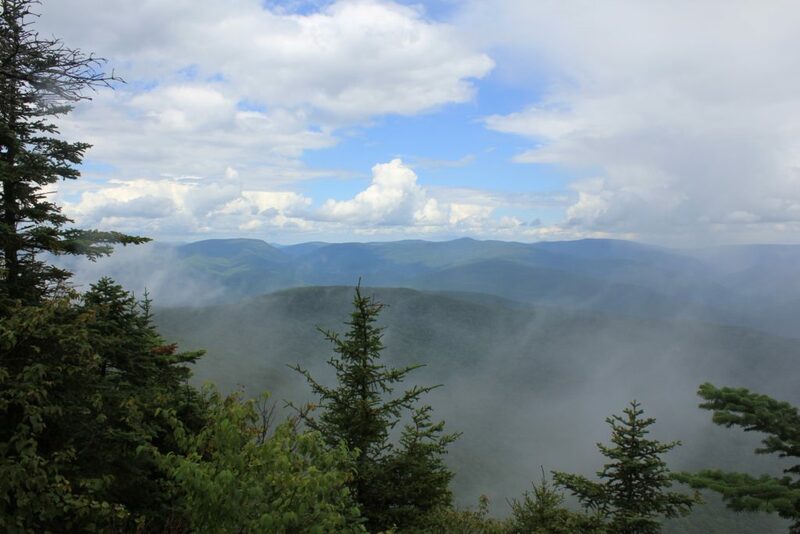 I’ve written about my summer ascent to Hunter Mountain here and it was a memorable hike. 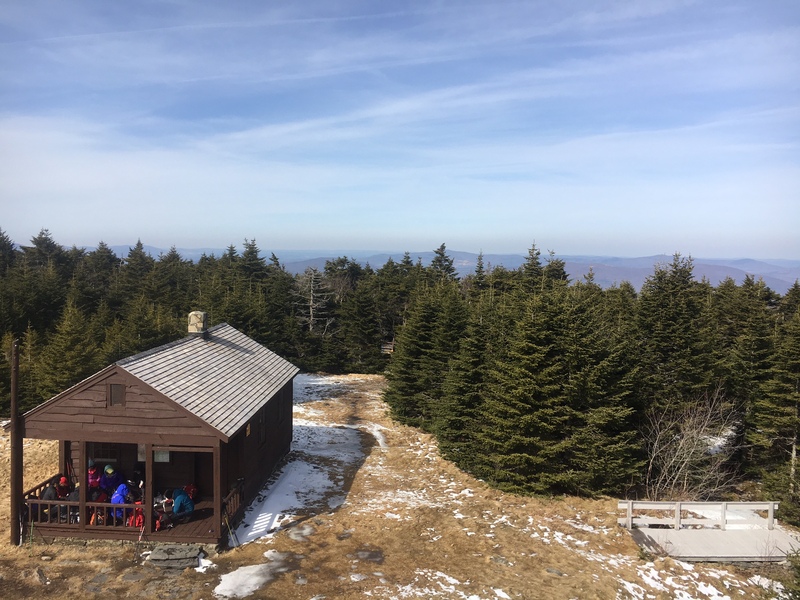 Last weekend, it was even more memorable owing to the presence of a team of Asian hikers at the summit, huddled in the cabin porch, chatting effusively in their native tongue, crouched around a hissing hibachi grill. This is the second time I’ve seen such a spectacle and it couldn’t be any more delightful, but I’m not entirely certain its legal above 3500ft. 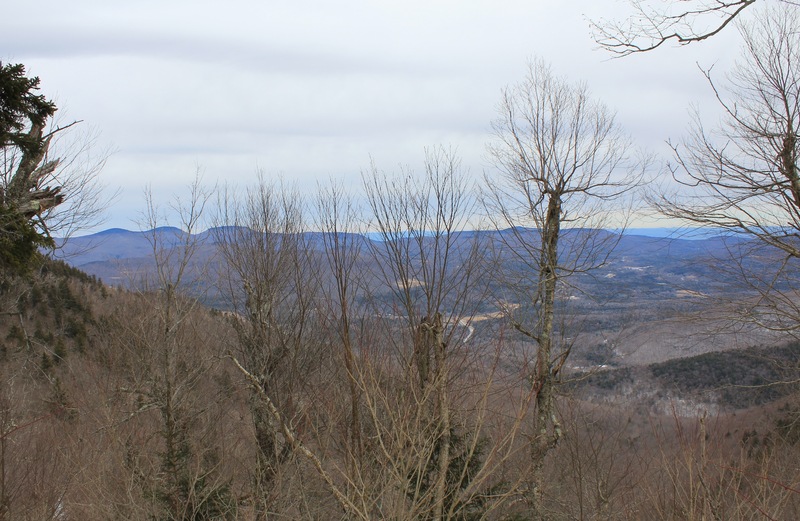 In the Catskills hiking world, there’s such a thing as “The Grid”: the ascent of every one of the peaks in the Catskills 35 over 3500ft accomplished in every month of the year. 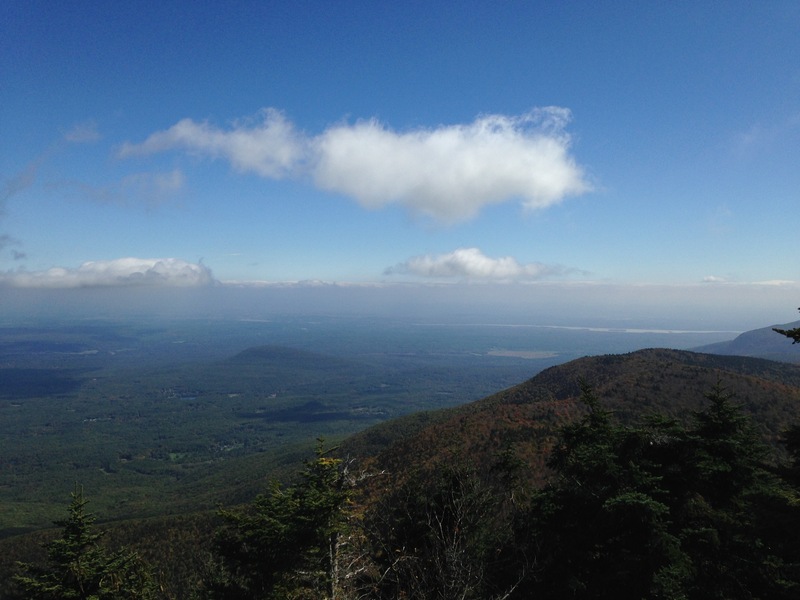 If you hike a couple of peaks a day, it’s possible to get The Grid done in a year by hiking the all 35 Catskills peaks every month for a year but, at a whopping 420 hikes, for most hikers who have a job, it’s something to accomplish over a lifetime. In addition to this, there’s the Winter 35 where the hiker must ascend every peak between the December 21st and March 21st. The Upstate Dispatch Grid is filling in at a snail’s pace, but the Winter 35 may be completed by the end of the year. This entry was posted in Hiking The Catskills and tagged Catskill 35, Catskill Hiking, Catskill Mountains, Catskills, Catskills 3500, Catskills 35er, Catskills Photography, Country Living, Hunter Mountain, I love NY, Mountain Life, Spruceton, The Spruceton Trail, Upstate Life, Upstate Living, Upstate New York, Upstate NY on March 1, 2016 by JNUrbanski. 43F by 11am, overcast, but still bright. 45F by 2pm. This entry was posted in Daily Catskills and tagged Catskill Mountains, Catskills, Catskills 35, Catskills 3500, Catskills Hiking, Catskills Photography, Catskills Winter, Country Living, Hiking Upstate New York, I love NY, Mountain Life, Upstate Life, Upstate Living, Upstate New York, Upstate NY, Winter in the Catskills on February 21, 2016 by JNUrbanski. 14F at 8.30am with the sun rising through a veil of cloud. 32F and overcast by mid-afternoon. This entry was posted in Daily Catskills and tagged Catskill 35, Catskill Mountains, Catskills, Catskills 3500, Catskills Photography, Country Living, Hiking Catskils, Hunter Mountain, Hunter Mountain New York, I love NY, Mountain Life, Upstate Life, Upstate Living, Upstate New York, Upstate NY, Winter in the Catskills on February 19, 2016 by JNUrbanski. 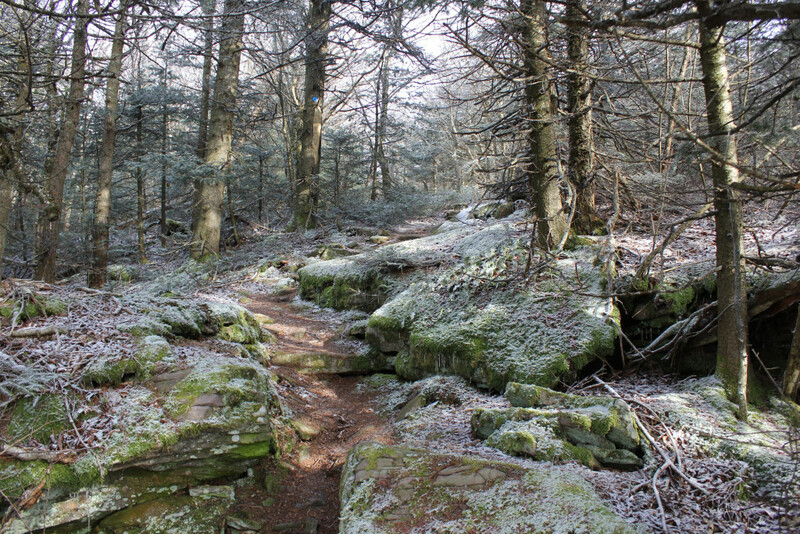 The Pecoy Notch trail must be magical in the summer because even in the winter, when it’s bare and cold, it’s charming in a way that other gaps and passes are not. 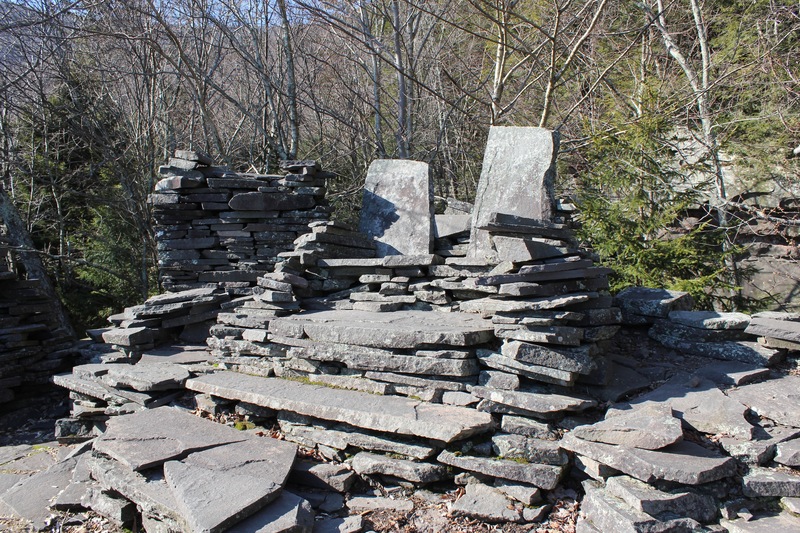 The first 0.25 miles is a gentle incline and before you have time to be surprised at how quickly you arrived at it, you’re upon Dibble’s Quarry, a defunct quarry that runs down the side of the incline, on which someone has built a large stone stage and several over-sized stone chairs in which to relax. Behind the stone stage there’s a small room that looks like it’s on its way to becoming a small stone cabin equipped with stone picnic tables inside and out. Downhill, there are various lookout notches and seating built in the side of the hill from stone. The entire landmark is essentially a bluestone auditorium with a stunning view of Kaaterskill High Peak. 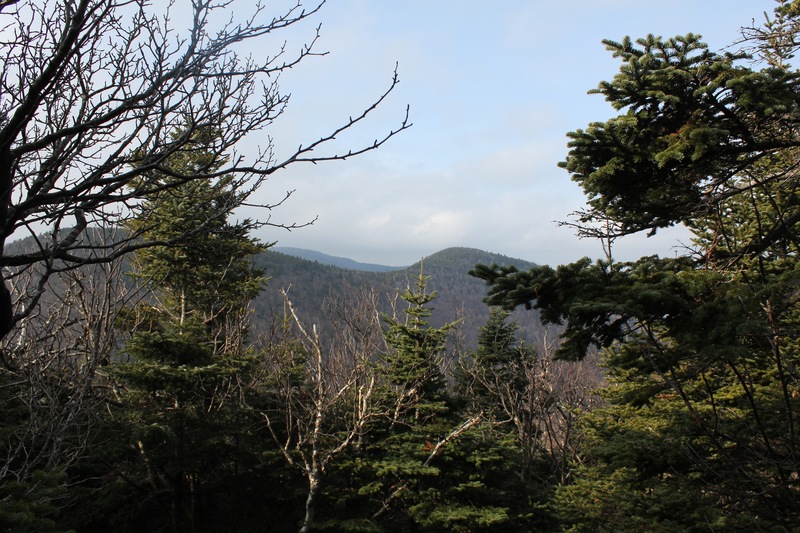 Before you come to Pecoy Notch itself, which is a notch between Twin Mountain and Sugarloaf, you pass a frozen lake and then a frozen swamp, which adds an unexpected air of mystery. From the frozen swamp, you can clearly see the two mountains. The Notch from there to the next mile markers is a dense thicket of spruces with a soft forest floor covered in gnarly tree roots and fir needles. After the quarry, but well before the Notch, there’s a half-frozen, roaring waterfall that cascades across the trail and over the edge of the mountain. This stream is is a little tricky to cross, but shallow enough, and there are just enough boulders to help you pass. This entry was posted in Hiking The Catskills and tagged Catskill Mountains, Catskills, Catskills 35, Catskills 3500, Catskills 35er, Catskills Photography, Catskills Winter, Country Living, Mountain Life, Photography, Ski Catskills, Sugarloaf Mountain, Upstate Life, Upstate Living, Upstate New York, Upstate NY, Winter in the Catskills on February 10, 2016 by JNUrbanski. 28F at 8.30am, rising to 45F by mid-afternoon. Ice and snow melting quickly off the peaks and 53F reported in some areas. This entry was posted in Daily Catskills and tagged Burroughs Range, Catskill Mountains, Catskills, Catskills 3500, Catskills 35er, Catskills Photography, Catskills Winter, Country Living, Mountain Life, Ski Catskills, Skiing, Upstate Life, Upstate Living, Upstate New York, Upstate NY, Winter in the Catskills, Wittenberg Mountain on January 31, 2016 by JNUrbanski. 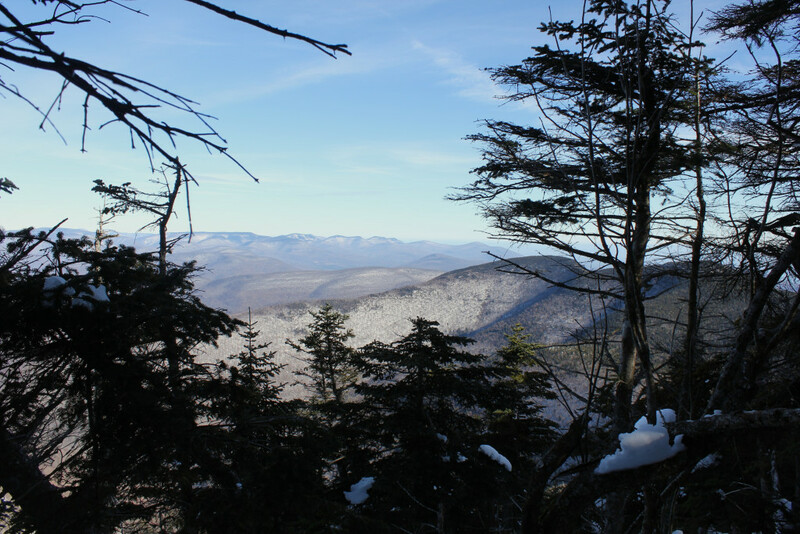 A return to the stunning Slide Mountain for the second time this year, ascending into the seductive clutches of a dense forest of snow-laden conifers, with a copy of John Burroughs’ In The Catskills. 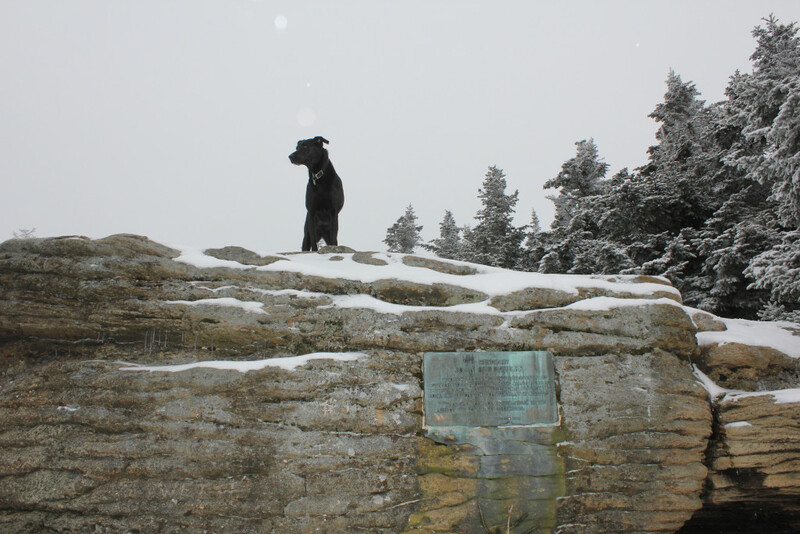 A commemorative plaque to Burroughs is affixed to a large rock at the summit under which the writer frequently camped. Slide is so named because of a landslide that occurred in the early nineteenth century on its north face where the scar is still apparent after having been refreshed by another landslide in 1992 and the entire area was thoroughly traversed by the writer. This entry was posted in Hiking The Catskills and tagged Burroughs Range, Catskill 35, Catskill 35er, Catskill Mountains, Catskills, Catskills 3500, Catskills Photography, Catskills Winter, Country Living, Mountain Life, Photography, Ski Catskills, Slide Mountain Wilderness, Upstate Life, Upstate Living, Upstate New York, Upstate NY, Winter in the Catskills on January 26, 2016 by JNUrbanski. A hair under 16F at 8.30am. Clear and sunny, rising to 28F by 2pm. Thick snow on the peaks. This entry was posted in Daily Catskills and tagged Burroughs Range, Catskill Mountains, Catskills, Catskills 3500, Catskills 35er, Catskills Photography, Catskills Winter, Country Living, Hiking the Burroughs Range, Mountain Life, Ski Catskills, Slide Mountain, Upstate Life, Upstate New York, Upstate NY, Winter in the Catskills on January 24, 2016 by JNUrbanski. Winter hiking in the Catskills is mostly magical, tranquil beauty but uncomfortable if you’re ill prepared and occasionally terrifying. 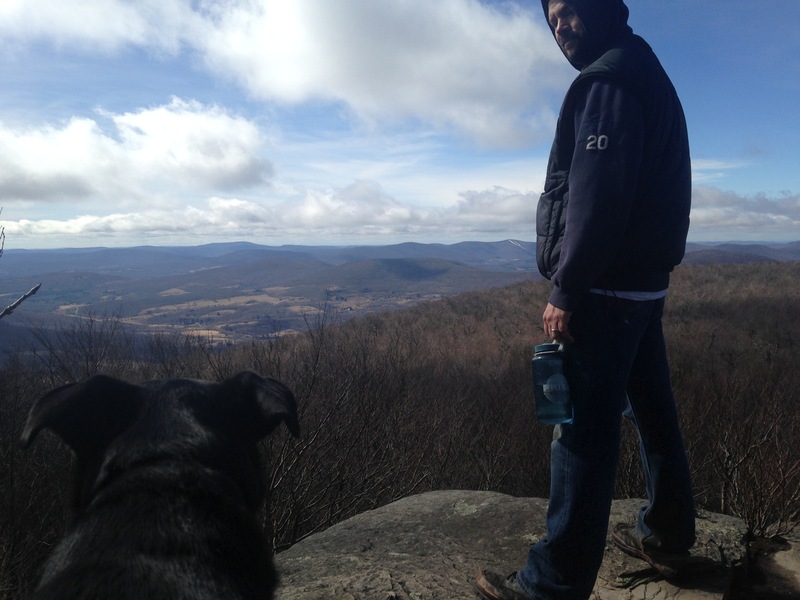 I’ve been conveying my winter hiking experiences here under the Outdoors section on Upstate Dispatch. 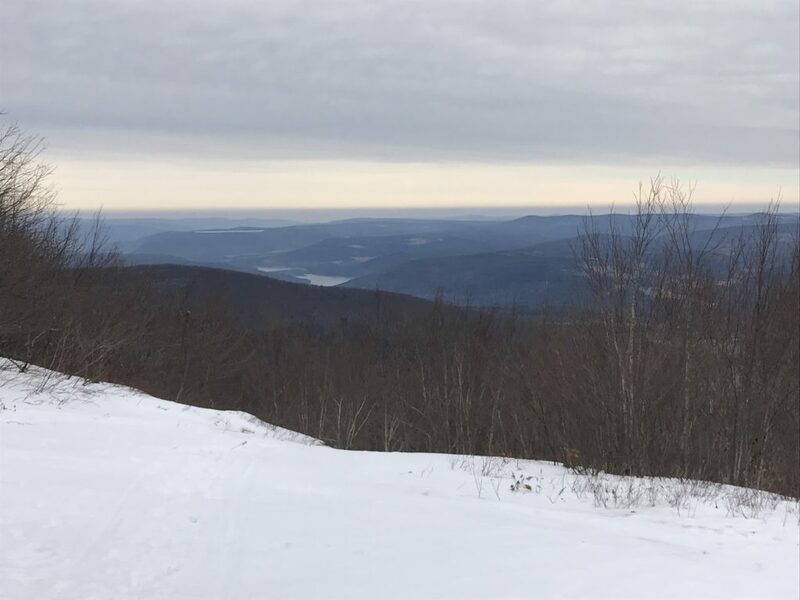 Or, rather, I’ve been writing about what could possibly go wrong should you decide to attempt a Catskills high peak when it’s 10˚F and weather conditions are a fickle master. True to my British nature, I seem to have created A Pessimist’s Guide to Winter Hiking or a Pessimist’s Guide to Conquering Winter Summits. 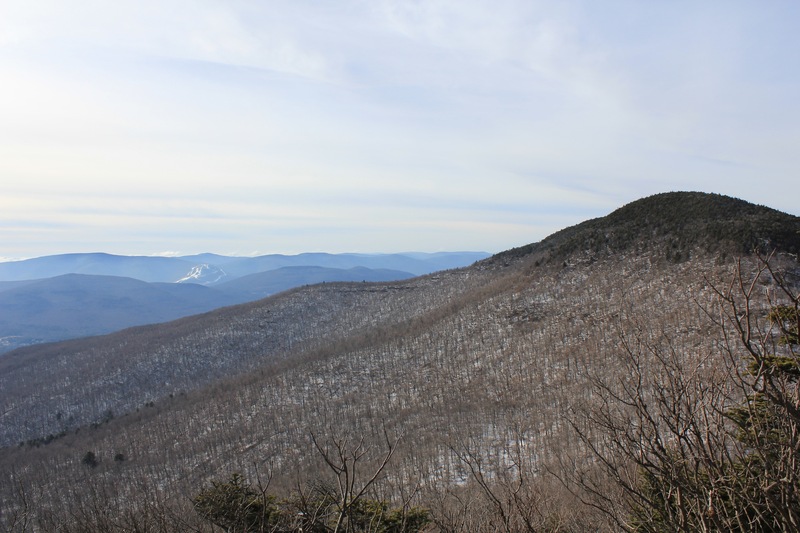 Last year, I decided to attempt to hike all 35 Catskills peaks over 3500ft in order to join the Catskills 3500 Club and there are four extra peaks required in the winter. What I discovered after having hiked those four is that you can see a lot more of the landscape when it has lost most of its foliage. You literally get the lay of the land. So I’ve been continuing down the list instead of doing the sensible thing and waiting for the spring thaw. 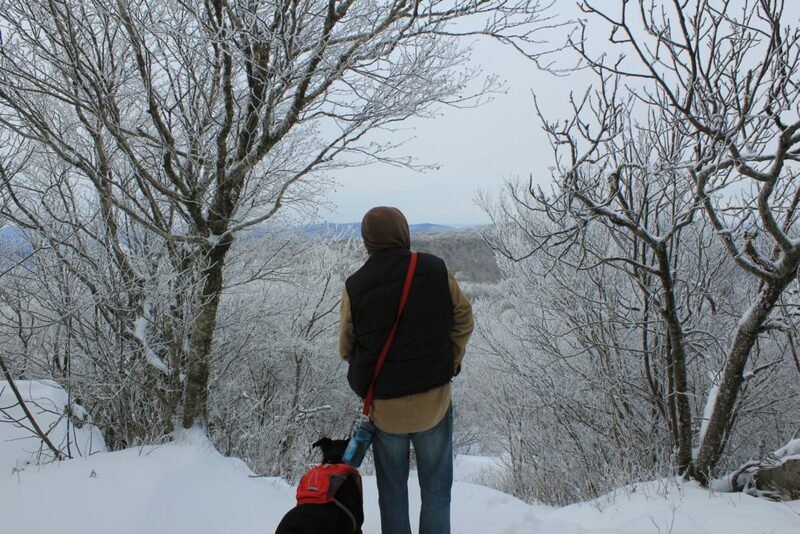 However, winter hiking is not for the uncertain. This entry was posted in Hiking The Catskills and tagged Catskill 35, Catskill 35er, Catskill Mountains, Catskills, Catskills 3500, Catskills Photography, Catskills Winter, Country Living, Mountain Life, Photography, Ski Catskills, Upstate Life, Upstate Living, Upstate New York, Upstate NY, Winter in the Catskills on January 23, 2016 by JNUrbanski. There’s a part of the final metres of the ascent to Blackhead Mountain that is a vertical climb and one from which you should not look back down if you suffer the slightest vertigo or you will invite a case of the wobblies. It’s even worse now that it’s entombed in ice. My husband and dog hopped up it like mountain goats and I was left in the metaphorical dust, grappling with uncertainty, stabbing my spikes into the ice and, finally, hoisting myself up over the rocks with the roots of an aging birch tree. As I finally managed to haul myself over the top, I wondered if there was such a thing as hand crampons attached to a set of gloves because they would have made the job much easier. This entry was posted in Hiking The Catskills and tagged Catskill 35, Catskill 35er, Catskill Mountains, Catskills, Catskills 3500, Catskills Photography, Catskills Winter, Country Living, Mountain Life, Photography, Ski Catskills, Upstate Hiking, Upstate Living, Upstate New York, Upstate NY, Winter in the Catskills on January 9, 2016 by JNUrbanski. Hillsound sent me two pairs of crampons – or “spikes” – to try out and my life hasn’t been so thoroughly changed for the better since I got my juicer. They must have taken pity on me because they read that I’m hiking the Catskills 35 in a pair of fifteen-year-old snowboarding boots that I bought in an emergency, during a torrential downpour on 14th Street in New York City, when I was on my way to meet a client. 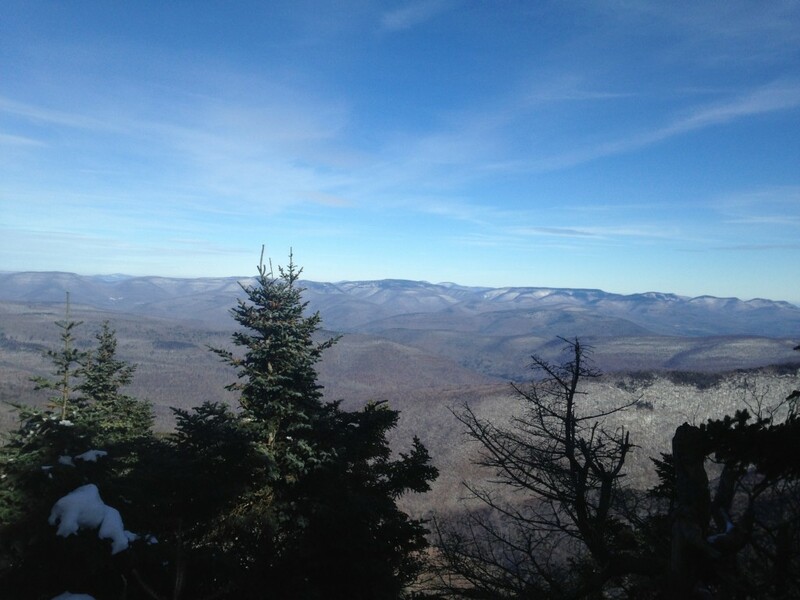 This entry was posted in Hiking The Catskills and tagged Catskill 35, Catskill Mountains, Catskills, Catskills 3500, Catskills Hiking, Country Living, Hiking in New York State, Hiking Upstate New York, John Burroughs, Mountain Life, Upstate Hiking, Upstate Living, Upstate New York, Upstate NY, Winter Hiking in the Catskills on January 4, 2016 by JNUrbanski. 30F by 9.30am with flurries of snow mid-afternoon and a few inches of snow on the peaks. This entry was posted in Daily Catskills and tagged Autumn in the Catskills, Catskill 35er, Catskill Mountains, Catskills, Catskills 35, Catskills 3500, Catskills Snow, Country Living, Mountain Life, Slide Mountain, Snow in the Catskills, The Catskill 35 over 3500, Winter in the Catskills on January 3, 2016 by JNUrbanski. 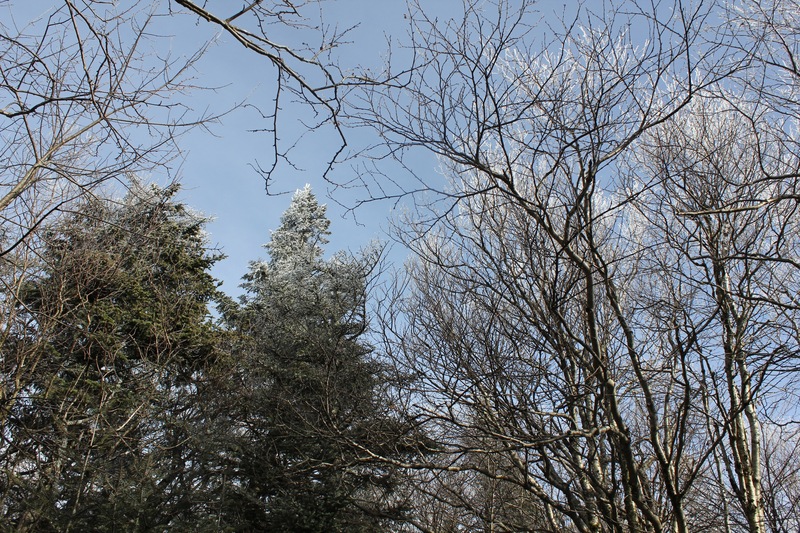 30F at 10am and for most of the day, dropping to 28F by 3pm with some cloud and hazy sunshine. A dusting of snow on the peaks that melted slowly throughout the day. 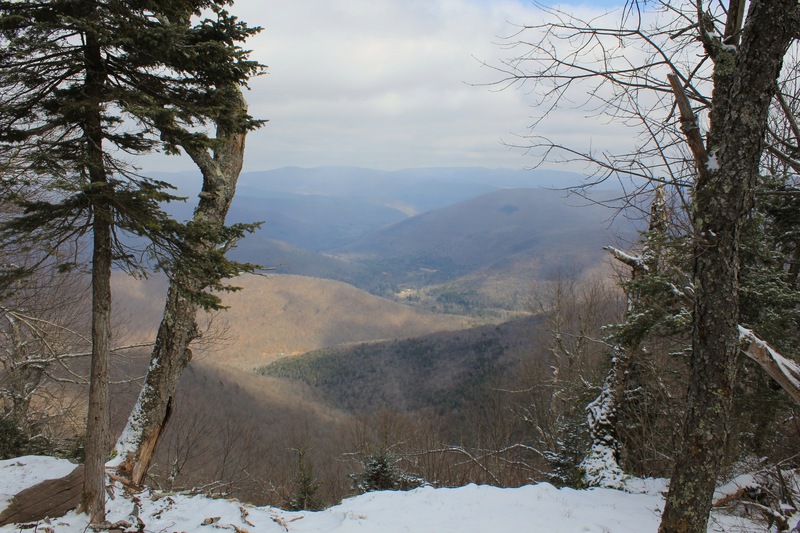 This entry was posted in Daily Catskills and tagged Catskill Mountains, Catskills, Catskills 3500, Country Living, Hiking New York State, Mountain Life, Upstate Hiking, Upstate Life, Upstate Living, Upstate New York, Winter Hiking, Winter Hiking in the Catskills on December 28, 2015 by JNUrbanski. 54F at 10am, mild and warm all day with hazy fog hanging over the mountains and multifarious cloud cover. This entry was posted in Daily Catskills and tagged Catskill Hiking, Catskill Mountains, Catskills, Catskills 3500, Catskills Autumn, Catskills Fall, Catskills Photography, Country Living, Fall in the Catskills, Mountain Life on December 13, 2015 by JNUrbanski. 50F at 8am, gorgeous sunrise among the clouds, rising to 68F by mid-afternoon with hazy sunshines in parts, but otherwise clear skies. Another stunning fall day in the Catskills. This entry was posted in Daily Catskills and tagged Autumn in the Catskills, Catskill35, Catskills, Catskills 3500, Catskills Fall, Catskills Fall Foliage, Catskills Photography, Country Living, Fall in the Catskills, Mountain Life, Photography on October 7, 2015 by JNUrbanski.